Thank you so much for showing every step. I am learning so much from you. 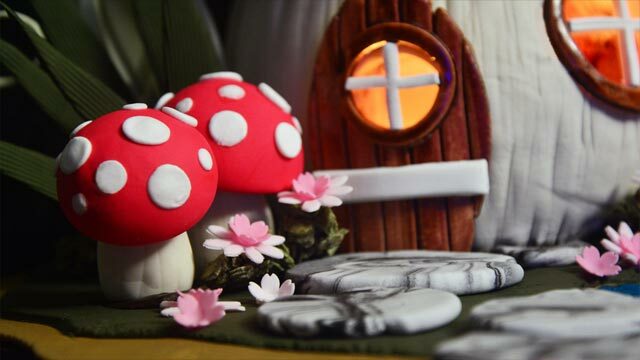 This is a toadstool cake like no other! 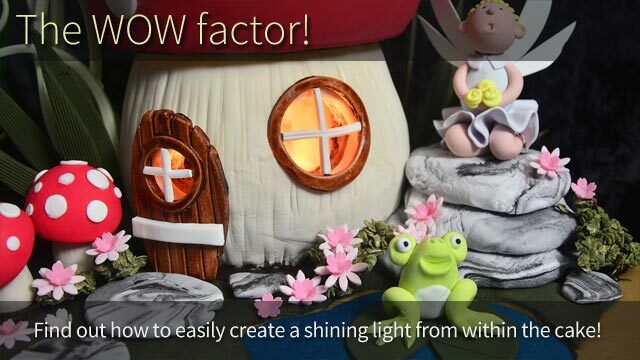 The added element of a glowing light that shines through its windows really brings this toadstool cake alive. 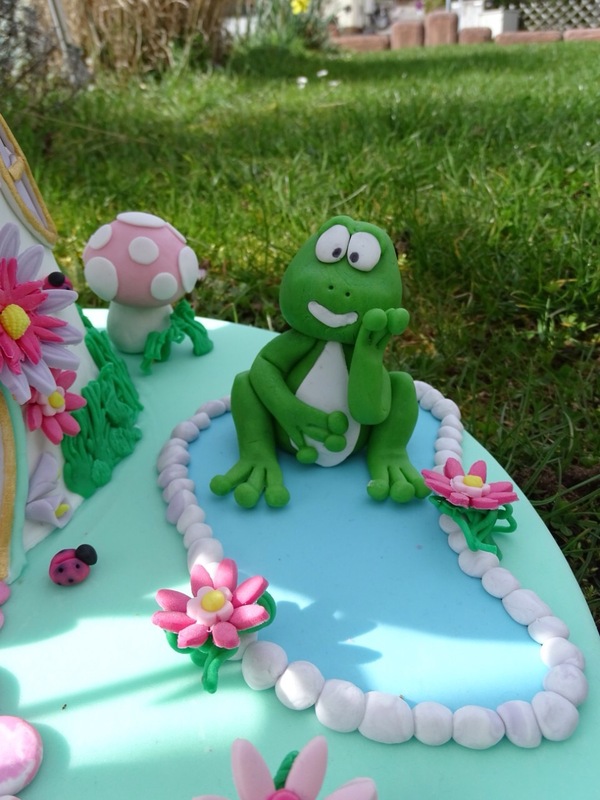 Along with the elegant curly vines, fairy, birds and frog, this cake really sets a mood of an enchanted rainforest. 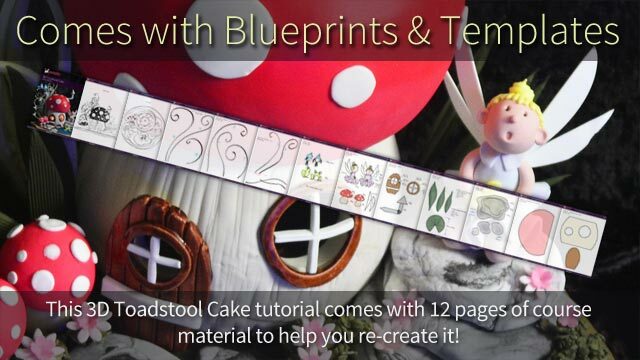 This 12 page PDF contains all the necessary blueprints and templates to help you create this cake. 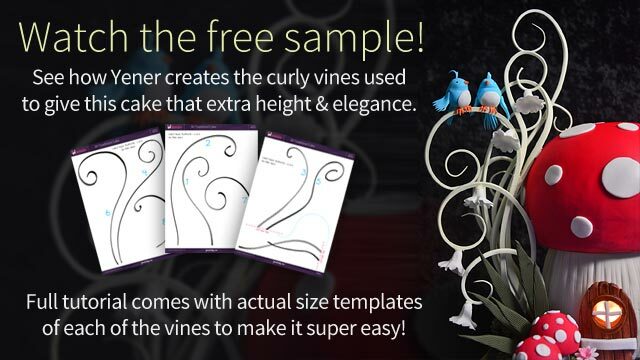 It includes blueprints for the front and top views as well as templates for the curly vines and the cake. While not everything on this list is absolutely required, these are the things used in this tutorial video. 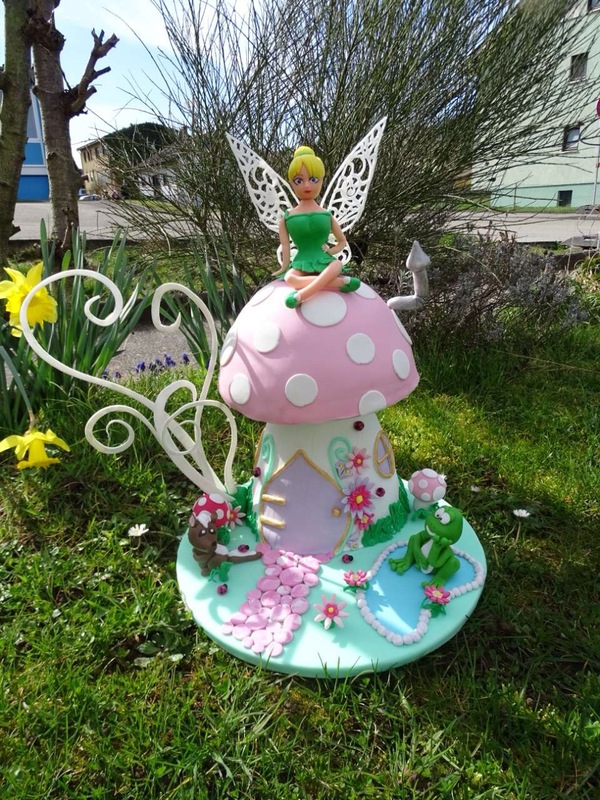 Of course you are welcome to find alternative ways of doing things and we would love to hear if you’ve discovered an easier method or better tool to achieve good results. 45cm Diametre (9mm thickness) Round cake board covered with black or brown fabric and plastic (cellophane). 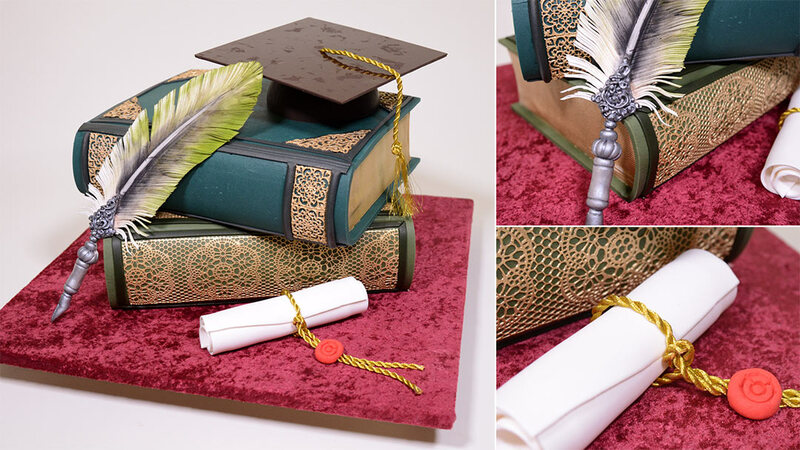 Watch this tutorial on how to cover a cake board with fabric and cellophane. Watch the entire tutorial completely and take notes while comparing the tools list to what tools you have available to you. If you need to bake, please do it one day before. 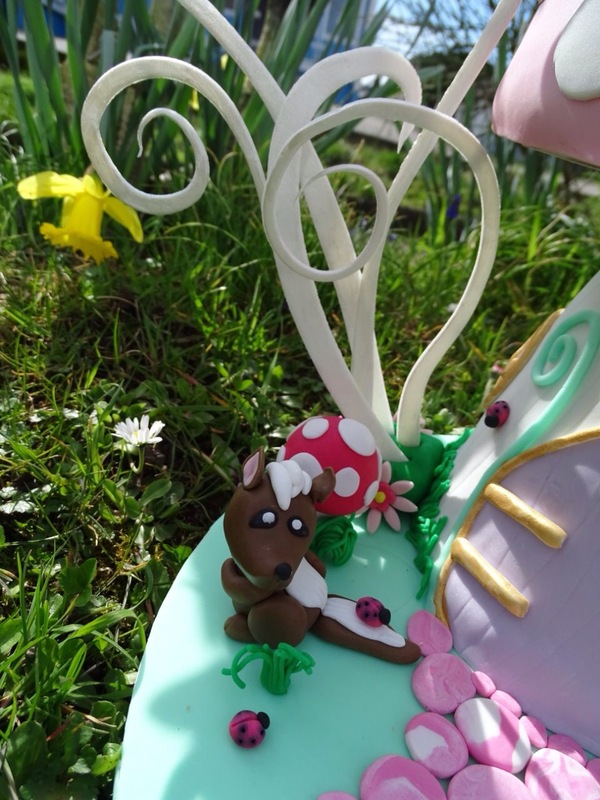 Mix colours into fondant one day before you start the tutorial especially if you are using powdered colour because some types of edible powder colour initially look fine after mixing but with a little bit of moisture, after a few hours you will notice spots on the icing. Have a wet and dry hand towels to clean knives, blades and cutters regularly to consistently achieve clean cuts. 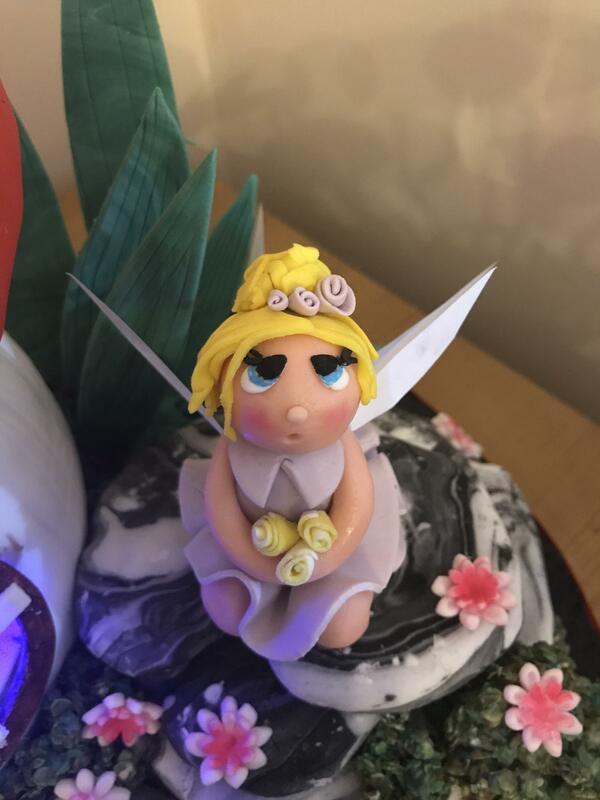 Also be sure to clean the table with your wet towel, and than the dry towel each time you are about to roll out any fondant. 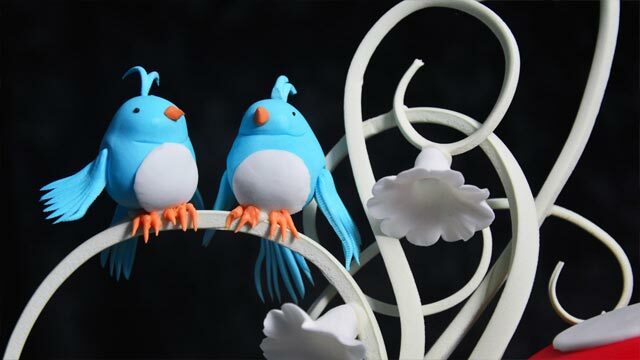 Use a bit of shortening or vegetable fat to prevent the fondant from sticking to the table. 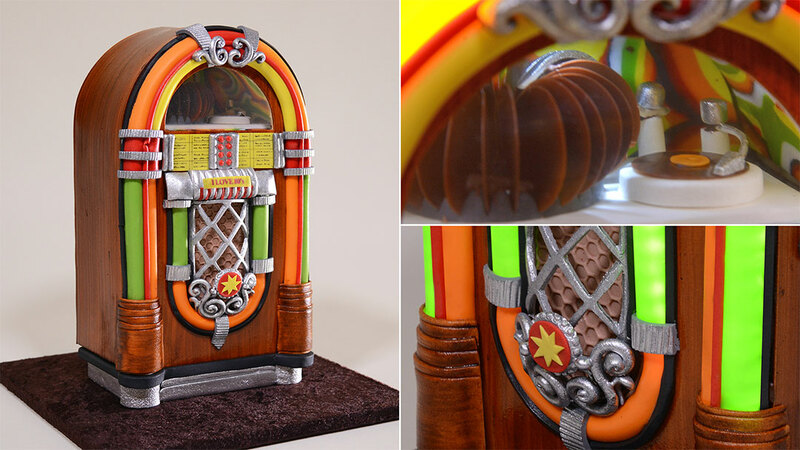 This is art, and no method or technique is set in stone. This is why we recommend you watch the entire tutorial first before you start gathering all the things in the list above. You may think of ways you might substitute tools or techniques with your own ideas. Instead of pastillage, may I using modelling paste mixing with CMC or tylose powder to making the curl veins? I have recently subscribed to the website. Thank you so much for the amazing tutorial. 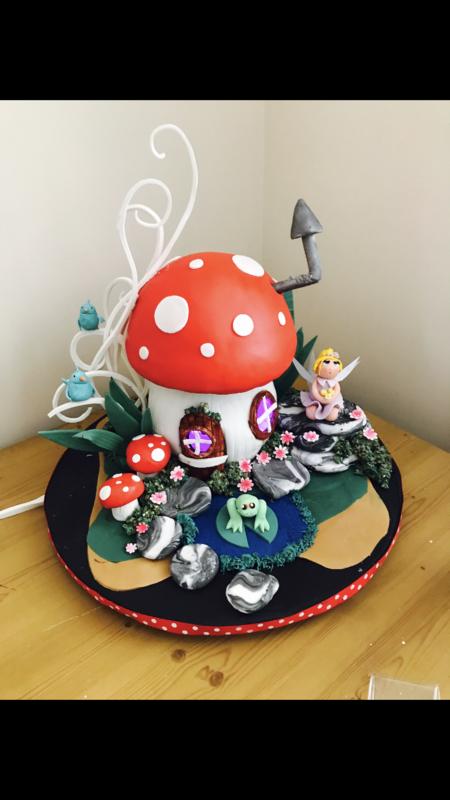 I have bought almost everything needed to make this cake. However, I am stuck and do not know how and where to get hold of a bloody PVC sheet of the mentioned size! Any alternative, please? 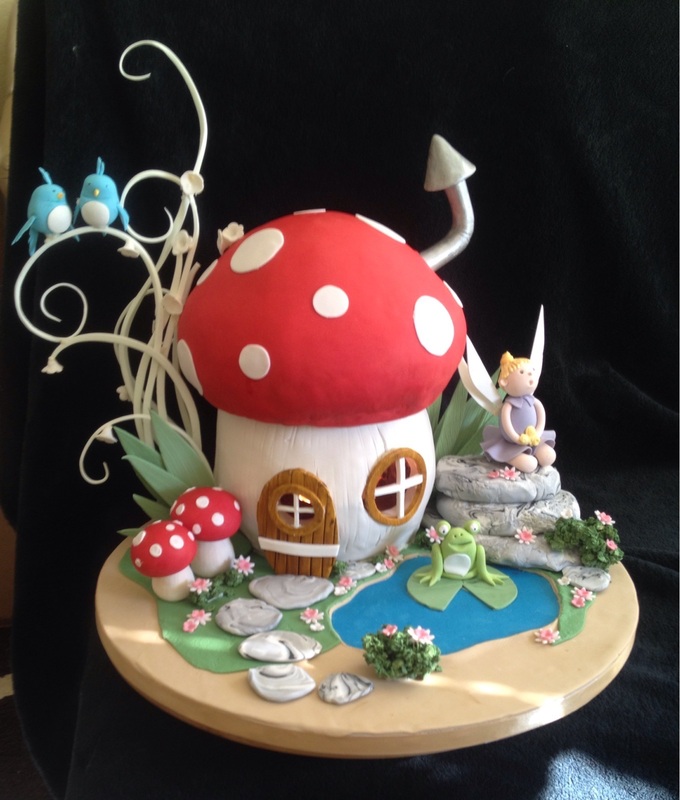 Need to know it urgently as I need to make this cake in a few days! Please help. 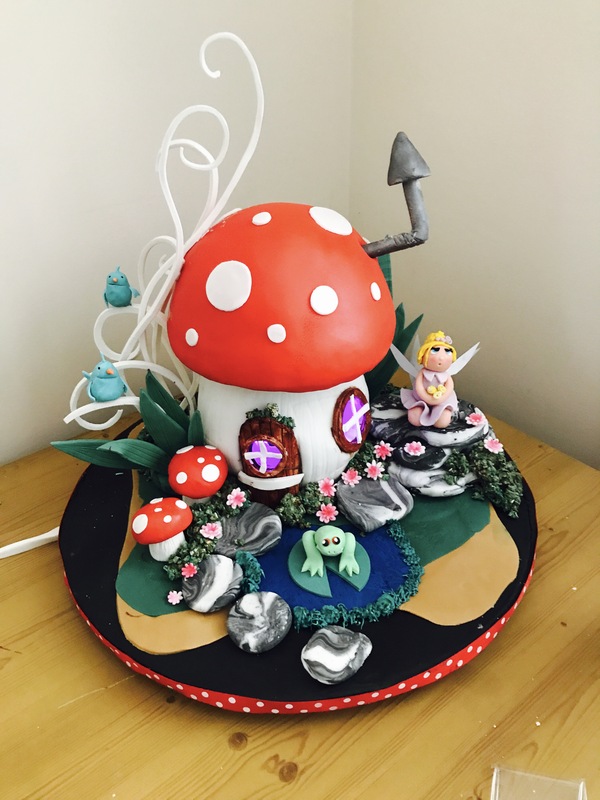 I want to make it for my Birthday. Do you use real chocolat or Fake chocolat? And if it is real chocolat do I have to temper it? 1 . Giving my hands a possibility to shape cake like shaping a dry flexible block without making a mess. Push some areas with tools also . Under the glad wrap, you can apply force to the surface to the limit . 2. If I have to keep the cake in the fridge more than necessary time, to avoid condensation. 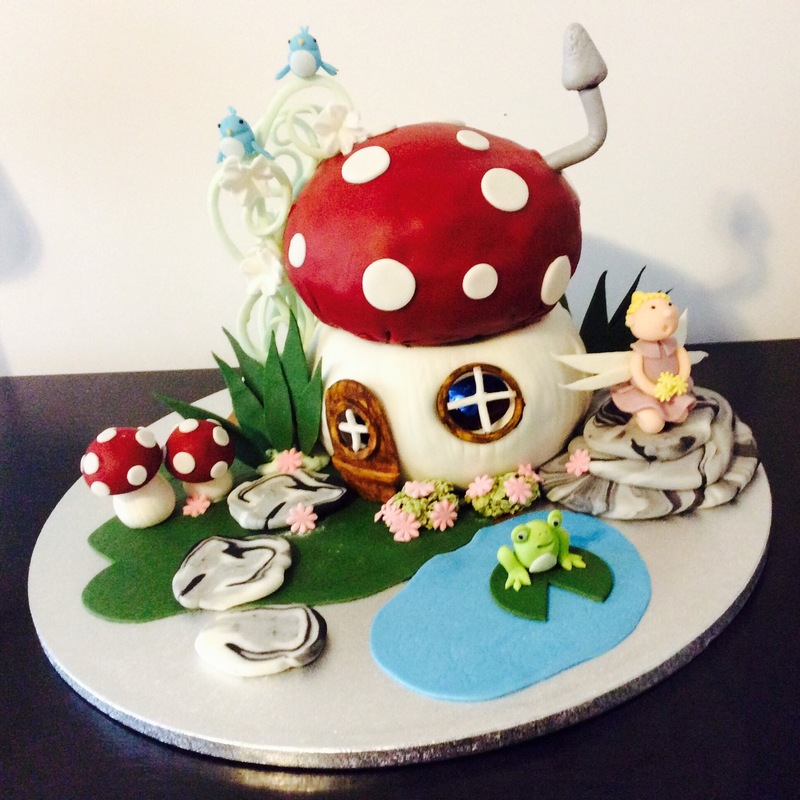 I do that for normal shaped cakes only for reason no 2.. sometimes.. 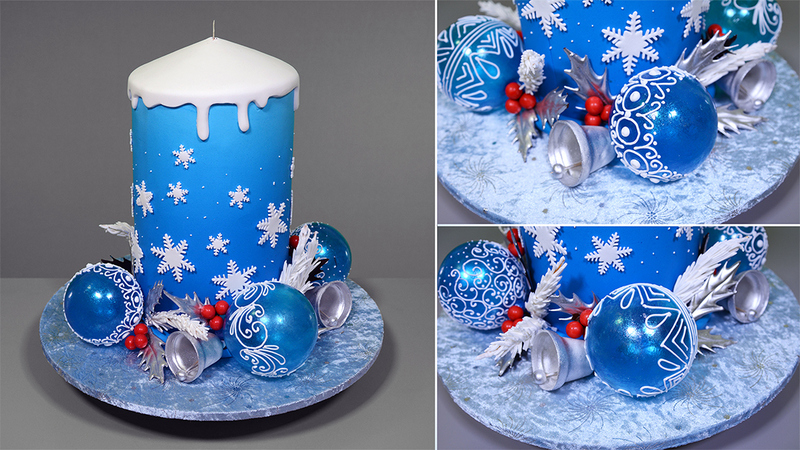 I have just watched this beautiful tutorial, thank you so much for your step by step instructions! Thank you for teaching us another beautiful tutorial Chef Yener, it’s just too cute. Now I have to find someone I can make it for! Normally it would be below the video on the tutorial’s page under the ‘Members Projects’ section but that sections is currently not working. Thanks, look forward to seeing it! Serdar thank you so much for the great tutorials. 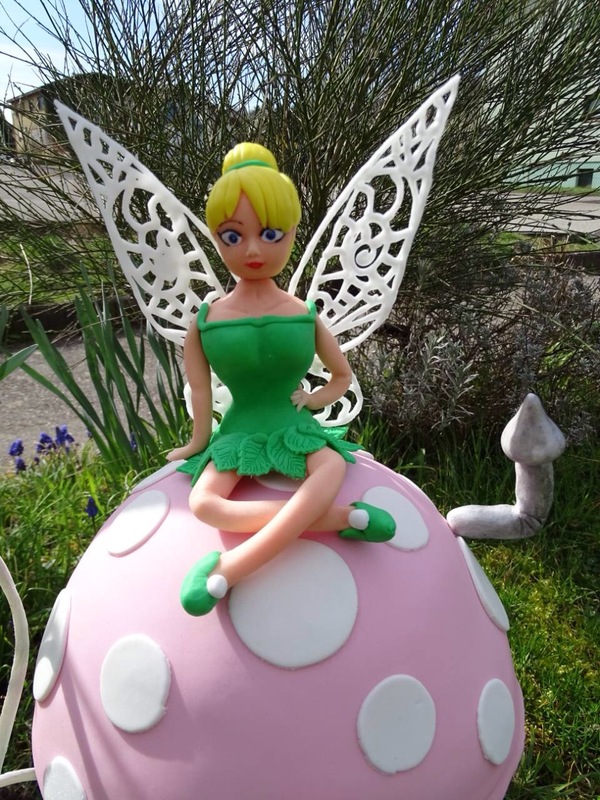 Currently I am making the toadstool. I have a problem with the white chocolate as a “glue”. I don’t have the cold spry. 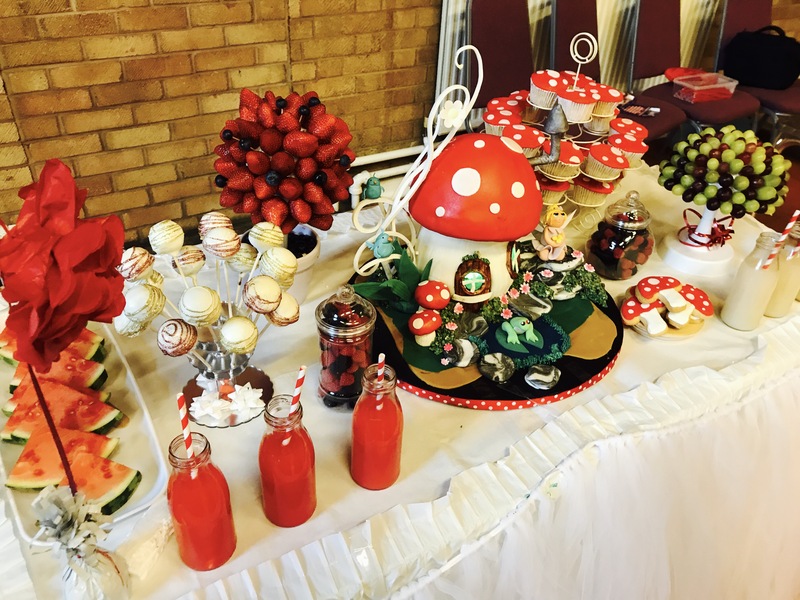 Do you have any advice how to cool the white chocolate so it can hold the brunches? Thank you. I will try it. 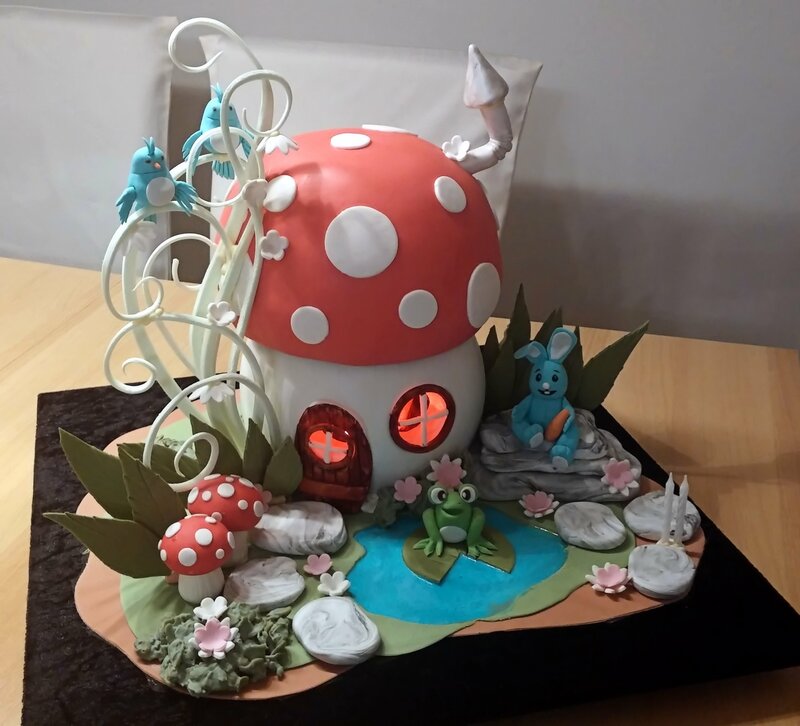 In a few days i will upload my cake so you can see and comment. Спасибо, Сердар, очень хорошая работа. Translation: Thank you, Serdar, very good work. Love it Chef Yeners..I always learn new techniques in your tutorials. Love the way it lights up. I have a question what are the chocolate warmer that you always keep your chocolate in call? I want to get two and I don’t know how to look for them by. Chocolate warmer or do they have another name? Thanks. It is a cheap simple chocolate fondue cup. You can find them in shopping malls. Large stores which sells kitchenware. 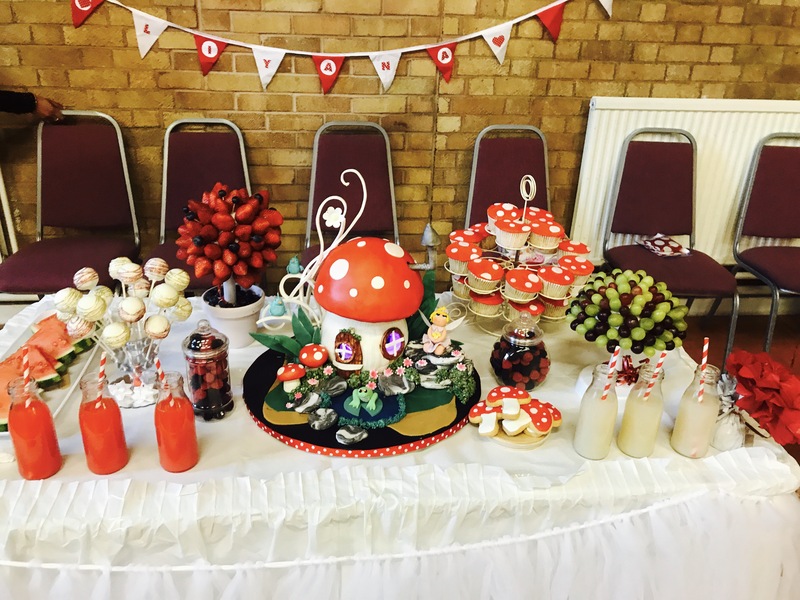 This looks so very cute! 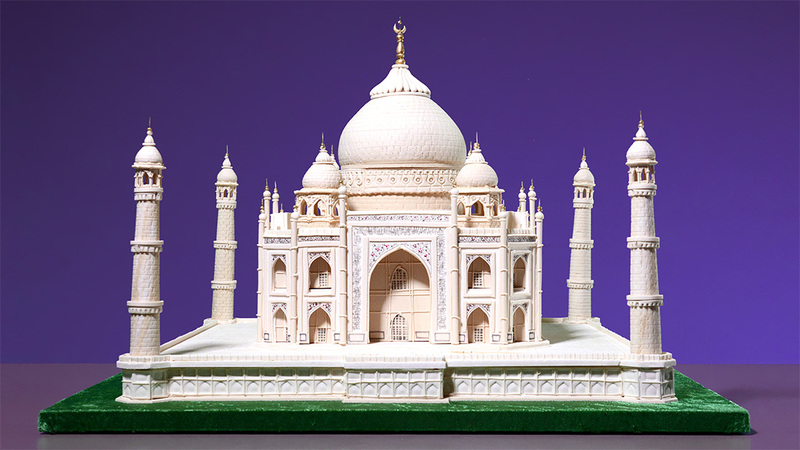 Learn how to make the Taj Mahal! 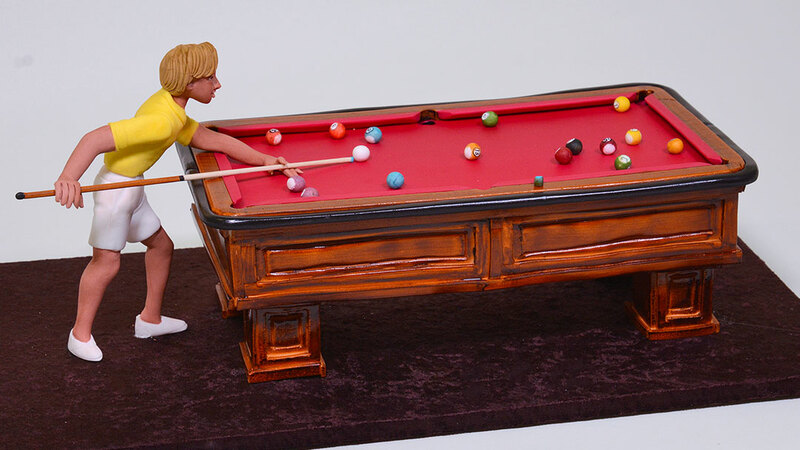 Learn how to make a 3D Pool Table and a sugar figurine of a man playing pool.